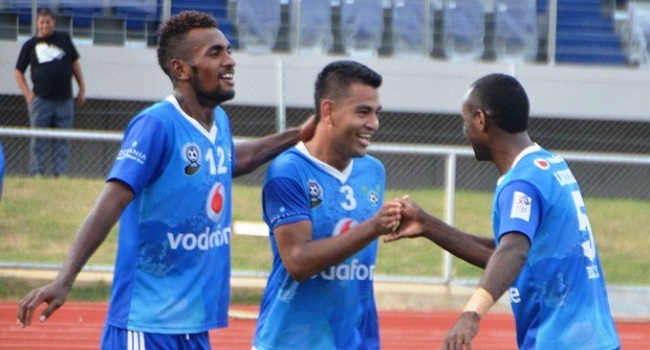 Lautoka football midfielder, Zibraaz Sahib is expected to play a vital role for the Vodafone Fiji football team against Estonia in the friendly match on Sunday. Sahib, who has not been part of the national team for many season has been doing well in camp. Coach Christophe Gamel, says Sahib has become one other potential contenders to start against Estonia this weekend. The Fiji-Estonia game kicks off 3pm on Sunday at ANZ Stadium in Suva and you can catch a live commentary of the match on Radio Fiji Two.